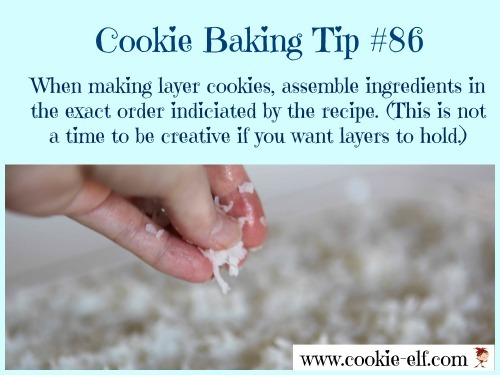 [Cookie Elf File] 7 Layer Bar Cookies: So Easy – No Mixing! 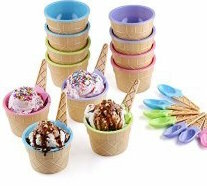 Get FREE online DIY classes at Craftsy, like Learn-Bake-Share mini-class for kids. Access it when it’s convenient for you. 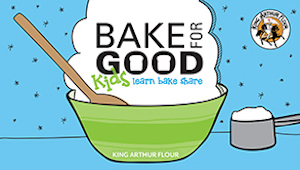 Fun for kids this summer … plus they learn about baking. Feature: 7 Layer Bar Cookies: No Mixing! 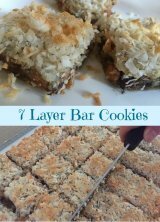 Get the full recipe for 7 Layer Bar Cookies: … and check out all kinds of bar cookie recipes on our Bar Cookies Pinterest Board. 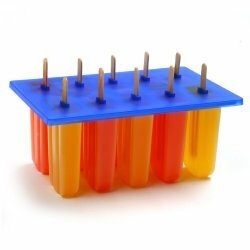 Norpro Ice Pop Maker: Make your Own Popsicles! Viennese Walnut Layer Bars: Elegant, Rich, Easy!